HomeNewsMonty Python all back together for sci-fi comedy ‘Absolutely Anything’? 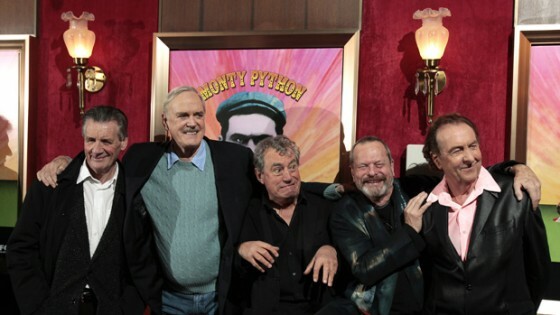 Monty Python all back together for sci-fi comedy ‘Absolutely Anything’? I love Monty Python, for me the Python’s created some of the most genius, side-splitting and painfully funny sketches of all time, and their movies can never be topped for pure comedy brilliance. The cheeky chaps are geniuses, and yes they have all gone their separate ways and continued their own success stories, but the thought of them all working together again always fills me with joy. It looks like it might be happening, as Terry Jones is getting set to direct a sci-fi comedy with the help of John Cleese, Michael Palin, Terry Gilliam and former Python producer Mike Medavoy. Sadly Eric Idle is yet to get involved, but one can only hope. 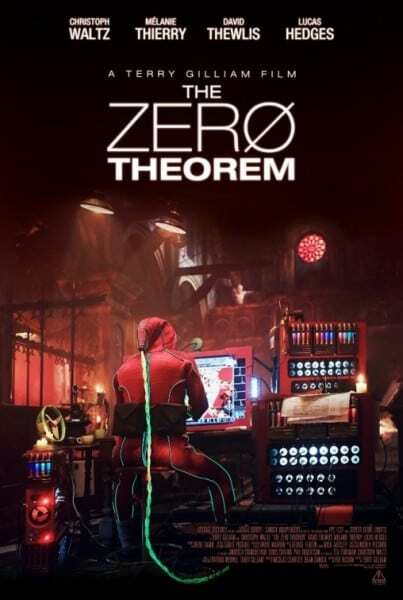 The new comedy titled ‘Absolutely Anything’ tells the story of a group of CGI aliens (voiced by Cleese, Gilliam and Palin) who grant a human the power to do “absolutely anything” just to watch him mess it all up. In true Python style, he does mess it all up! Robin Williams has also been asked to voice a Dog, and also play a pompous Frenchman as well.